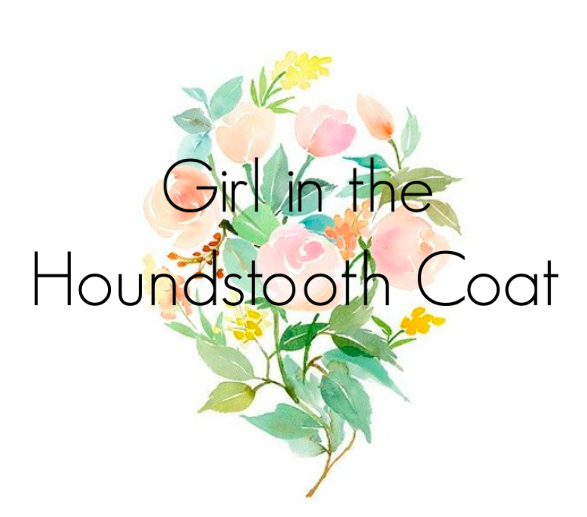 Girl In The Houndstooth Coat : The Scoop. I am back from my camping trip with many wonderful pictures to share! I plan on doing some series on my blog and wanted to let you guys know what's coming up, along with a little personal blurb! I am planning a Chicago and camping series, as well as continuing with my series on athingofthepast Vintage, along with a few outfit posts as per usual and some final apartment pictures. As some of you might now I am moving back to Vancouver! I have been living in Edmonton, Alberta for the past few years doing school and now working. For pretty much all of my life I have been so focused on my career, I haven't had time to truly adventure! So, this is the beginning of my adventure. I am moving from Edmonton back to my home base, Vancouver! I am teaching a summer school at my old dance school, the Richmond Academy and then I'm moving back home to party with my parents for a few weeks. I've been keeping it on the DL just to make sure it was really going to happen and now I think it is close enough to let everyone know that I have applied for my UK work visa and am heading off to Europe! This has been a dream of mine from a very young age and I'm super excited to see this dream come true. Although I am extremely excited for this next chapter of my life, it has really made me reflect on the past 4 years of my life. I have learnt so much, it's unbelievable. I have lost two very important people in my life. My teacher and the Chair of the theatre Arts Program at Grant MacEwan University, Tim Ryan and my beloved Oma. I have made so many great friends and have worked on some really cool shows. I can proudly say that I am a working performer and now I am leaving all of this to go travel and explore, something I know that will make me a better performer. I just wanted to thank all of my friends, classmates and co-workers here in Edmonton for making these past 4 years pretty darn amazing. So here is to new beginnings - thanks for reading! Congrats, kiddo! Reading this makes me happy.